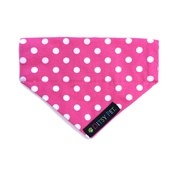 Let your dog shine over the festive season in this LED light up bandana! 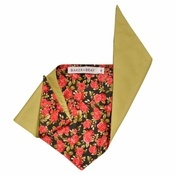 Toggles specialise in trendy Togs for Dapper Dogs and without a doubt this is the bandana to be seen in this season! 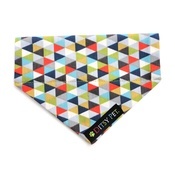 Toggles Dog Bandanas are available in a variety of fun, colourful designs for every occasion. 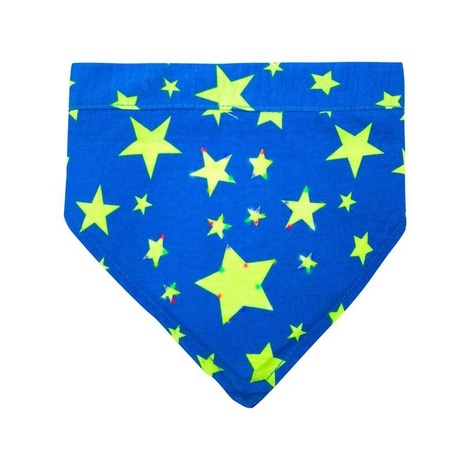 Toggles Twinkles Starry Night Dog Bandana – Blue. Easy to fit – simply slip over your dog's existing collar. Features colour changing LED lights. Presented on a friendly vintage doggy card with handy dog care and size guide on reverse. 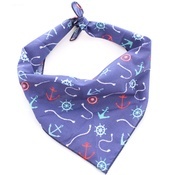 S/M (36cm-50cm): suitable for Bichon Frise, Dachshund, Toy Poodle, Beagle, Jack Russell Terrier, Cocker Spaniel and Pug. 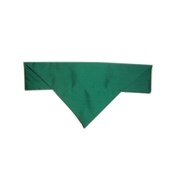 M/L (44cm-62cm: suitable for Border Collie, standard Schnauzer, Boxer, Akita, German Shepherd, Greyhound and Doberman.